I would buy an imagine then upgrade it like crazy. Clamping feedneck,barrel kit, trinity front block, maddman rocket valve, some reg, spring kit, delrin bolt, lighter striker, 50g switch and rail/on off. Just curious to what other people would do. i'd use it on a hugo boss suit. with mods, mags, airsoft conversion kit, deluxe scope and mask that could fit under a US marines helmet. 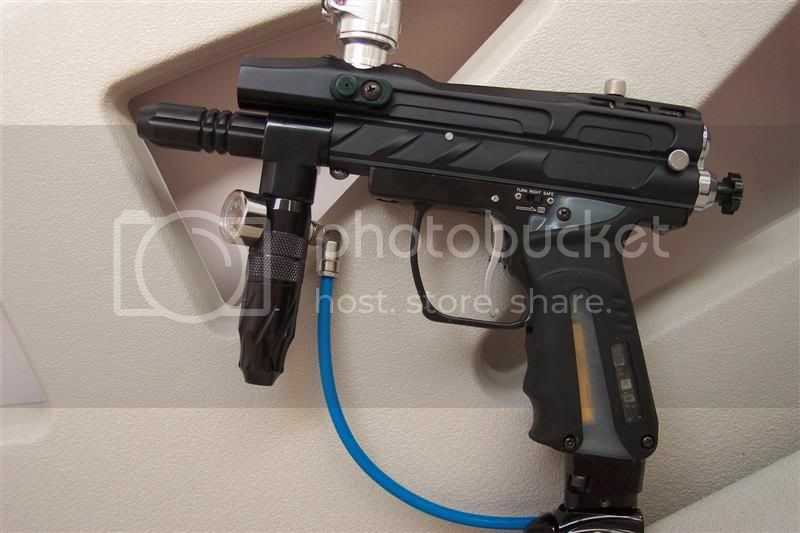 id buy a pmr or sp epiphany, a 68/4500 cf tank, empire eventz, a dxs pulse loader, a clamp feedneck (if the epiphany) and a jersey and pants. or maybe like a marq er something. I've always wanted a Timmy. Pobably an 06 Intimadator. Some nice grips a new board, and barrel kit. A Pulse or ReloaderB2. 45/4500 tank. That would make me pretty happy. a lightning bolt and tornado valve. then save the rest for field fees lol. then save the rest for field fees lol.